Soniccouture’s Konkrete Drums 3 utilizes (and sometimes brutalizes) all manner of musical instruments – from the high-end, to the esoteric to the just plain weird – in the mad pursuit of never-before-heard hits, kicks, punches, thuds, bangs, klangs and shudders. 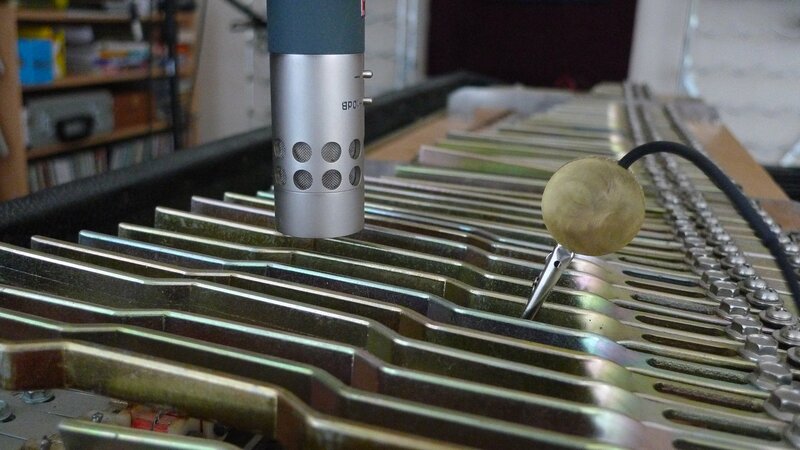 Great care has been taken to extract maximum musical usability and flexibility out of the decidedly unorthodox sample material. As with Konkrete Drums 1 and 2, all sounds are organized into kits, each of which opens as a Drum Rack – complete with an array of useful macro controls and effects that let you completely shape and transform beats on the fly. Xtended Piano: Created inside a 9 foot grand piano, this kit includes seriously meaty low kicks and thuds, plus piano string scrapes, body smacks and resonant boings. Ideal for suspenseful beats & soundscapes or other cinematic-influenced beats. 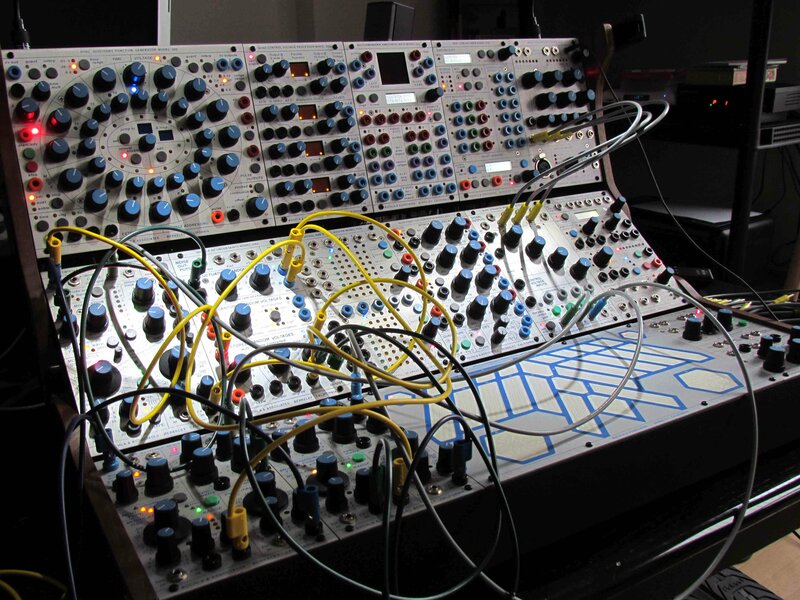 Buchla Percussion: Created by jamming on a Buchla 200e modular synth, this impressive bag of atonal clangs, metallic thwacks and hang-drum tonalities is a packed toolkit for the more experimentally-minded. 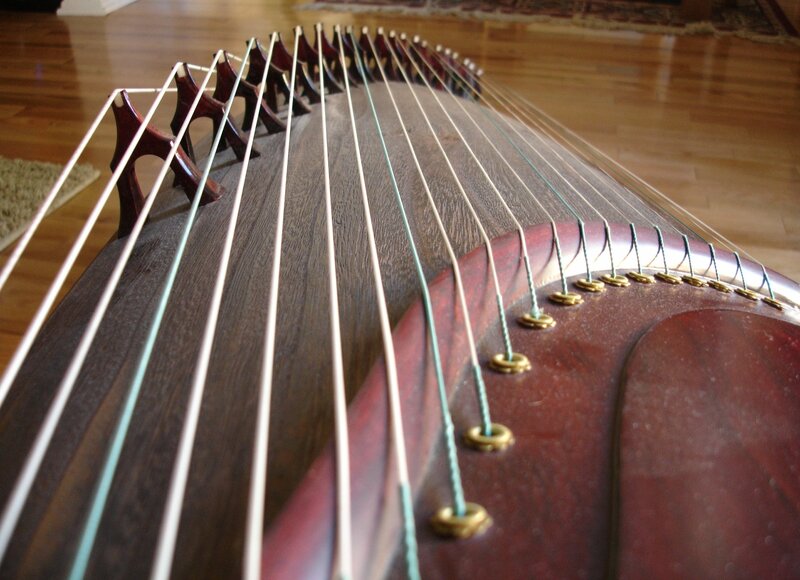 Guzheng Kit 1 + 2: A delicate chinese zither is mic'd up, and micro-mined for hits; flicks, scrapes, echos. An organic set perfect for chilled breaks. Smash kit: We bought an old Hohner drum kit on eBay. We had to pick it up from a scary lock-up garage near a seaside town in England. 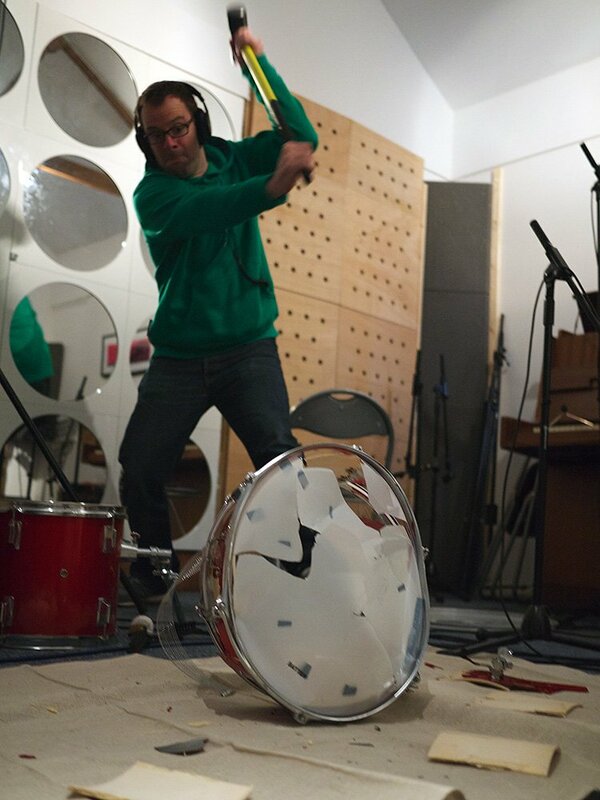 Then we took it into the studio AND HIT IT WITH SLEDGEHAMMERS. We remembered to mic it up first, though. Snares like car-crashes. EP73 Kit: The delicate, vintage insides of a Rhodes Stage 73.. hooked up to contact mics, with the gain cranked right up. Small metallic knocks and resonant tails build up into one of the dubby-est sounding kits in the collection. Want more Konkrete Drums? Get Konkrete Drums 1, 2, and 3 as part of a specially-priced bundle.